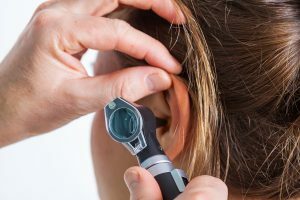 Hearing conservation training plays a vital role in preventing hearing loss from not wearing hearing protection correctly due to lack of understanding and ignorance. The course gives dedicated instruction on the requirement to wear hearing protection in zoned areas. This course indicates that formal advice and instruction to wear appropriate hearing protection has been given to employees. This assists employers to comply with their Health & Safety requirements and illustrates good practice.